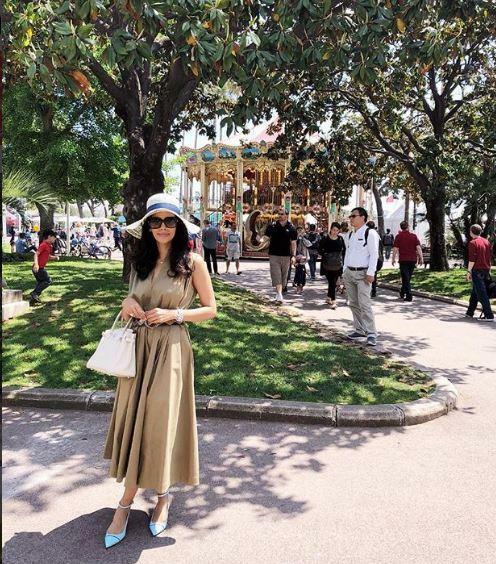 A lot of Bollywood celebrities walked at the 71st Cannes Film Festival on Friday. From Kangana Ranaut, Deepika Padukone, Huma Qureshi to Mallika Sherawat all were seen flaunting their best outfit. There are many more Celebs to join them. Among them, newly-married Sonam Kapoor and Aishwarya Rai Bachchan are highly anticipated. 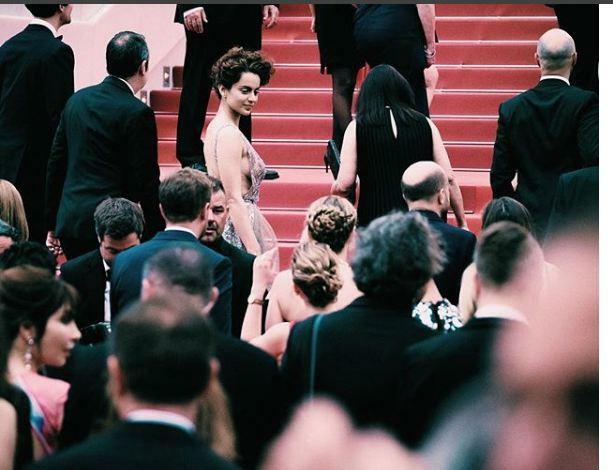 Queen actress Kangana stole the show in her debut at the Cannes Film Festival. She not only looked confident but also flaunted Zuhair Murad gown. Yesterday she wore a black saree. Kangana confidently and boldly wore a body-hugging red dress designed by Nanushka. Keeping her hair simple and similar to what she did on Thursday she dazzled on the red carpet. Manikarnika actress Kangana wore a grey gown designed by Zuhair Murad. Deepika Padukone was wearing MAO earrings and rings designed by Suhani Parekh Misho and makeup by Sandhya Shekar and of course hair by Gabriel Georgiou. On the second day at Cannes Deepika opted for bell-bottoms by Flare. She got her day make-up done by Sandhya Shekar with hair styled by Gabriel Georgiou. On the first day of Cannes, Deepika wore three outfits. Today she again wore a stunning outfit designed by Zuhair Murad. She captioned it, "Ready to rock and roll." Huma debut the red carpet wearing a Varun Bahl cape gown and matching it with Suhani Pittie jewellery, red lips and hair tied in a bun. For a party at the Cannes Film Festival, Huma wore a Paule Ka outfit and paired it with delicate jewellery from Vinita Michael. Then she wore one of the worst outfits of Cannes till date. The beige colour pantsuit by Nikhil Thampi. Finally came she wore Manish Malhotra golden outfit. Actress Huma Qureshi who debut at the 71st Cannes Film Festival as a brand ambassador for Grey Goose opted for a beige pantsuit designed by Nikhil Thampi. Deepika wore a breezy, flowery dress and denim bell-bottoms. 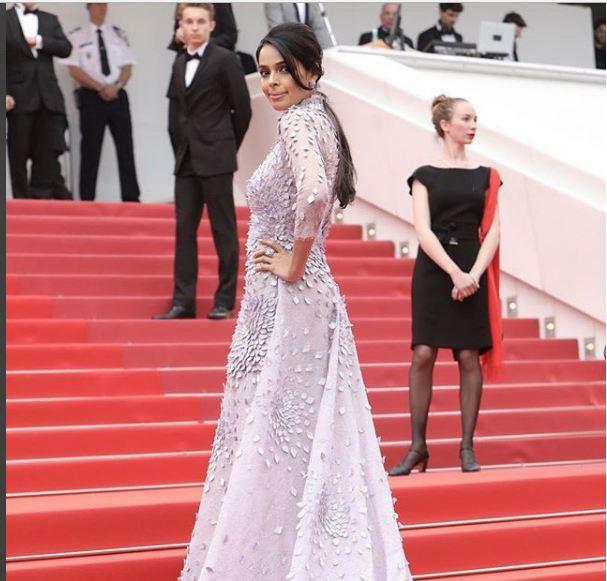 While Mallika Sherawat was in a lilac coloured attire. It was a swan inspired gown. Her hairdo was simple side-parted tied behind. As expected she flaunted a bold neckline. Murder actress is representing an NGO that works for eliminating child prostitution and trafficking.